I finally got my hands on SketchUp Pro. I am learning it by following tutorials on YouTube. Here is my first project. 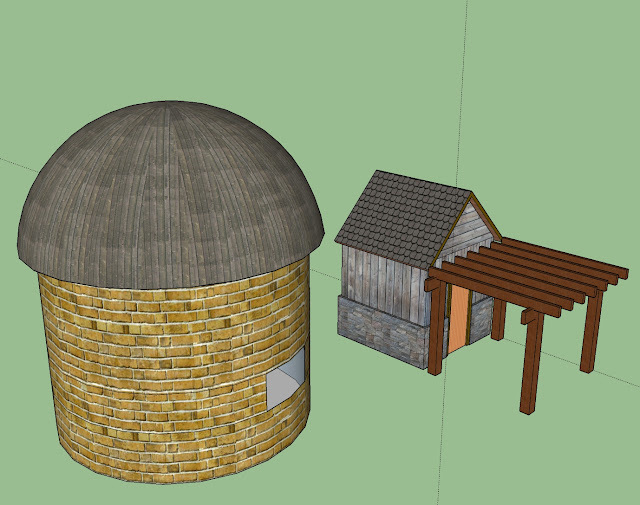 Simple Shed and a stone silo.